The 1920s and 30s were a time of brewing your own spirits and liquors, tucked away in a hidden room behind a bookcase. Serving patrons in secret. Keeping your business on the down low. It was the time of Prohibition. And these bars were nicknamed speakeasies for the hushed way one would talk about them. In Maryland today, the aurora of these speakeasies is alive and well. From distilling companies in Ocean City to low-key bars in Baltimore, these eight places in Maryland are keeping the speakeasy spirit going. Here are our favorites. Dry 85 aptly refers to itself as “a modern industrial take on a Prohibition-era speakeasy.” Find the speakeasy in a back-alley garage where the entire experience pays reverent homage to the 85 days in which Washington D.C. had to wait between the repeal of prohibition and legal alcohol. RaR Brewing in Cambridge, Maryland has a regular taproom with craft beer and live music. That’s all well and good (actually, it’s great), but the real attraction for speakeasy lovers is the secretive saloon. Contact them for more information. The Elk Room in Baltimore, Maryland isn’t just one of the swankiest, hippest speakeasies in the state; it was named one of Esquire’s Best Bars in America. Their website is a bit of a puzzle, just as finding out where the newest speakeasy might have been in the Prohibition-era. But if you can figure it out, you’ll find menu information, hours, live music, and more. Founded in 2016, Seacrets Distilling Company is Ocean City, Maryland’s first distillery since the Prohibition-era ended in 1933. Visitors can book a tour to see how their spirits are made and enjoy a sampling in their taproom. Dante’s Bar is a speakeasy-style pub that prides themselves on their craft beer selection of over 50 choices. They’ve got daily specials, a generous happy hour, and regular live music. Make sure to check out their food menu. It’s scrumptious. 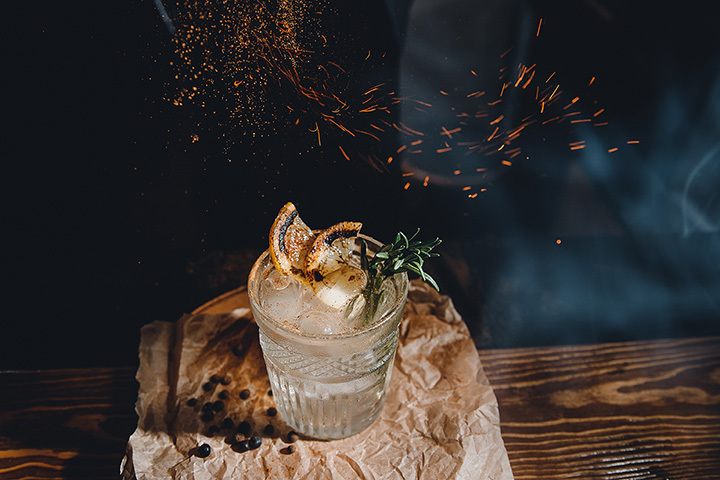 While Sotto is technically in Washington D.C., it has such an authentic speakeasy vibe and is within close enough distance to most of Maryland that it would be criminal not to include it. You’ll need to enter through a lower level staircase between an oyster bar and restaurant. But when you open the door, the live music and genuine atmosphere will transport you back to the 1930s in no time. While Social Coffeehouse might appear like a regular coffeehouse at first, it is actually home to one of the best speakeasies in Leonardtown, Maryland. The speakeasy is open with reservations only from 7 p.m. to 12 a.m. Thursday through Saturday. Listed on USA Today’s list of best speakeasies in the country, Devorah Lev-Tov writes that Sugarvale has “an eight-seat bar, a few small tables, and a communal table in the middle of the room full of people sipping drinks.” You’ll need to walk down a flight of stairs to find this intimate spot in the Mt. Vernon area of Maryland.